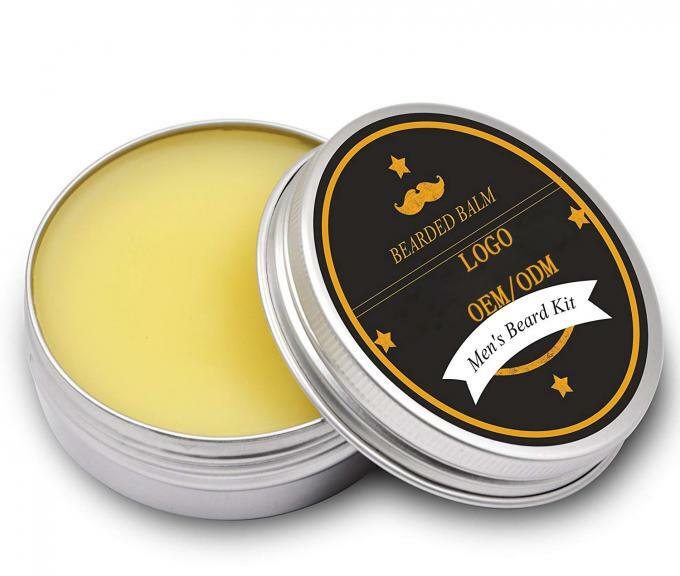 【100% Natural】100% Natural Beard Care Balm would moisturize your facial hair and provide hold for styling and make your beard a healthy appearance.Easy to work with and will seal in moisture and conditions your beard,making hair appear mustache soft and healthy. 【Beeswax for Style】 Our scent balms for beard blends with heavy concentrations of Beeswax which seals in moisture while providing styling hold.Just making your favirate style whenever you wish. 【SAY HELLO TO A Healthy BEARD】The men's beard conditioning balm absorbs quickly and leaves no residue on your beard.The leave-in conditioner will nourishes and moisturizes your beard to protect your Beard from the itchy and Eliminates beardruff and stops dryness, split ends, tangles, and frizz,leave your beard looking and feeling good. 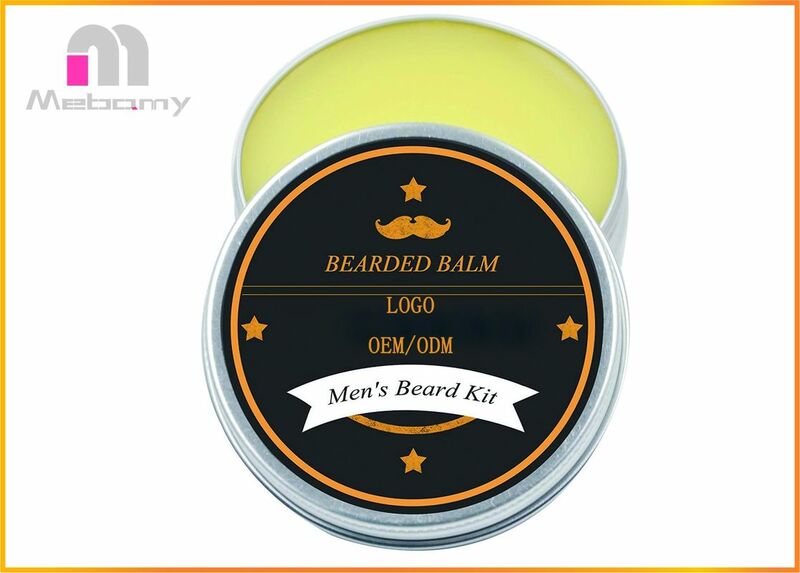 PERFECT FOR ALL TYPE OF BEARD! beards or mustaches! Head hair, big beard, short beard, long beard, mustaches, whiskers etc. For more awesome results, it's perfect using with beard oils, balms, waxes and conditioners. How to use this beard care? Always do a small area skin test to avoid any unlikely reactions. Consult a physician before using if you have severe allergies. Keep out of reach of children. Store in a cool, dry place out of direct sunlight.